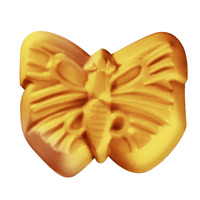 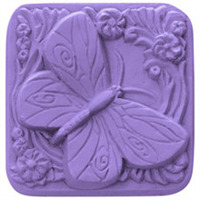 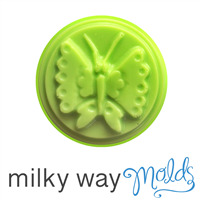 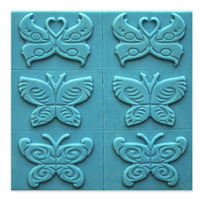 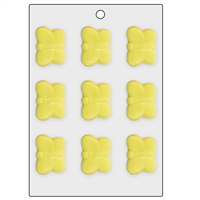 The whimsical butterflies made from this mold are guest-sized, and fit perfectly in a child's hand. 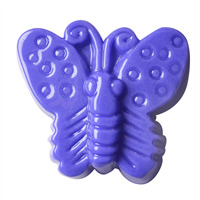 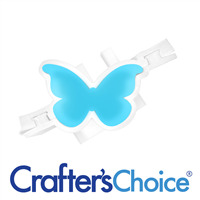 Kids will fantasize about their favorite stories as they lather up with this fun butterfly! 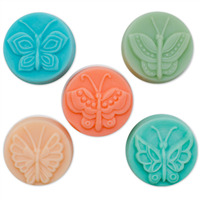 Bar Depth: 0.5" Bar Length: 2.5"